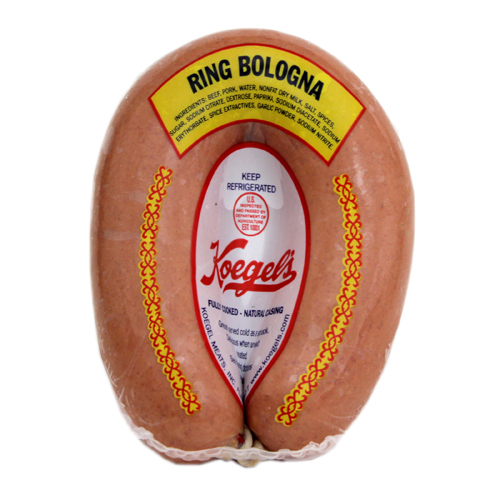 Since 1916, Koegel's has been providing quality meats. That's nearly 100 years! Being this long in the business, we've established a long list of products. From Bockwursts to Whole-E-Smokes, we've got it all! Our new Online Product Selection will help you find the Koegel's product you've been looking for. Click below to view all Koegel Products, or select a product from list below. Click on a product below for information.